Body surgery before and after photos of procedures such as tummy tucks (abdominoplasty), brachioplasty, body lifts and liposuctions showcases to patients how they can look and feel their best. 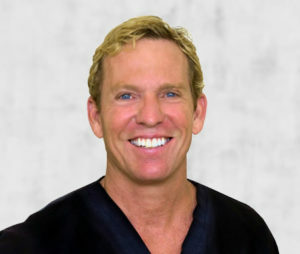 Dr. Greg DeLange provides state-of-the-art techniques and optimal care for all patients so they can have a speedy recovery and get back to their routine with minimal downtime. Our procedures are safe and offer fast results for our patients.